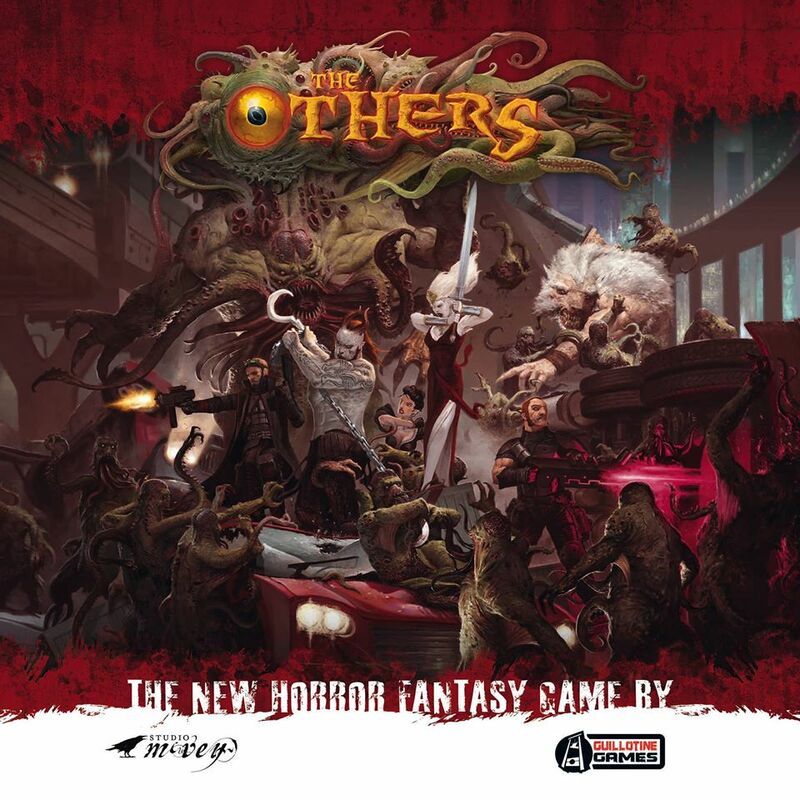 3 days before the Others kickstarter! Given that Blood Rage hasn’t arrived yet it’s tough to back another CMON kickstarter so quickly, but The Others is looking like something special (and another Studio McVey, Eric Lang, Adrian Smith collaboration). There was a HUGE poster for the game at Gencon 2014 but little else since and very little at Gencon 2015 so I thought it might be in limbo, but the kickstarter starts on Sept 10th. If you are fan of Eric Lang’s work (Chaos in the Old World, Blood Rage), this is one to check out for sure. Likely the price of entry will be about 80$, but because it’s kickstarter and you will get all the stretch goals when it gets funded, you may get double that in retail value (like Blood Rage). Here’s a vid where Lang talks about it. Here’s the piece of art that piqued my interest about the game at Gencon.